I’ve already begun looking for some gifts for my family. It can be a bit more challenging to come up with fun gift ideas when your kids are getting older. 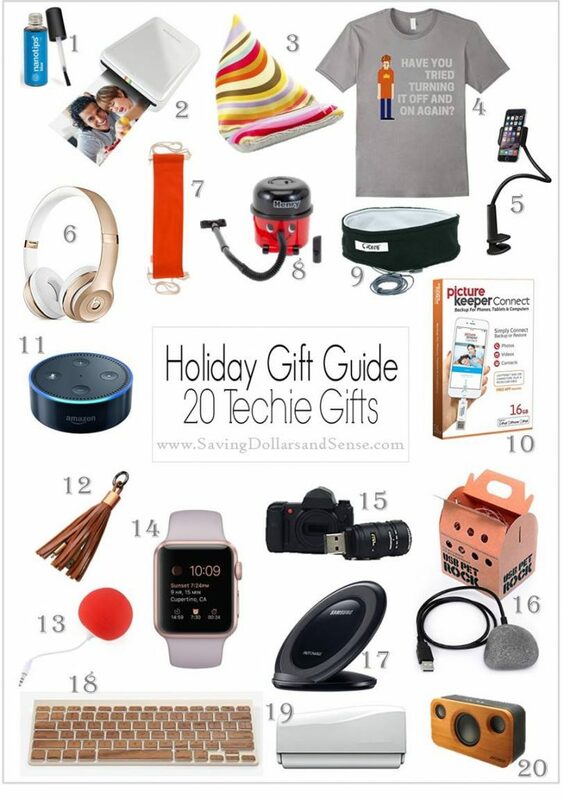 Most young adults would love to receive a gift in the techie category, like the ones I have rounded up in this post today. If you are looking for fun and unique gift ideas for techies, you’ve come to the right place because we have all of the best gifts for techies. 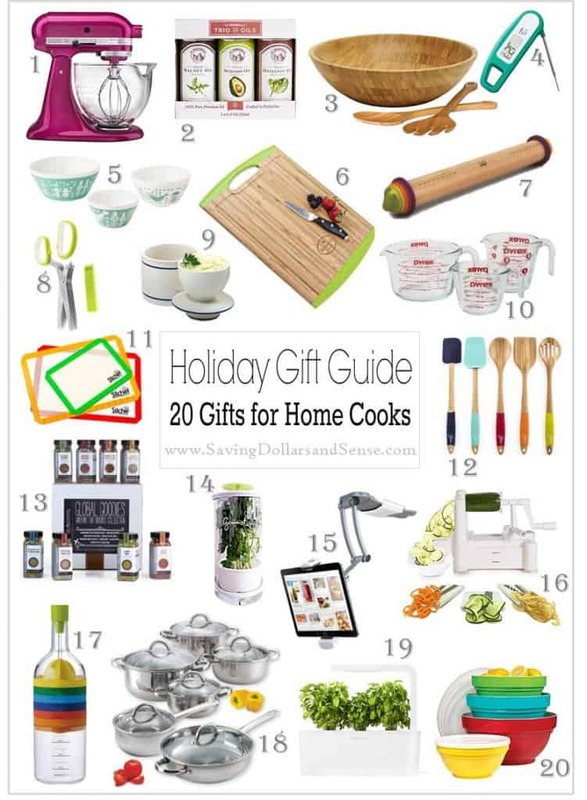 You might also like to see our Best Foodie Gift Ideas for more fun and unique gift ideas. 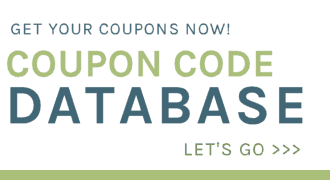 Check out the list of the best gift ideas for everyone else on your list too! You could find the perfect gift for everyone and have all of your holiday gift shopping done today. 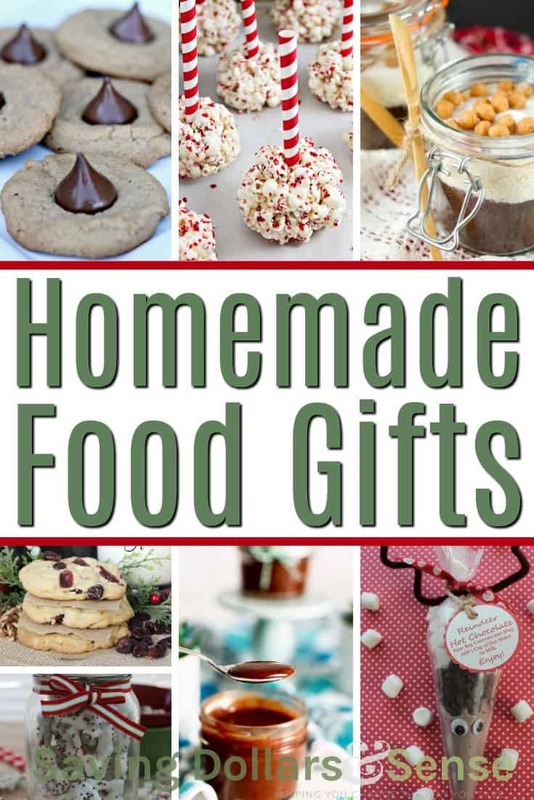 We also have a fun list of the best Homemade Food Gift Ideas if you’d rather make your own gifts this year.